Commissioned by UNESCO in 2004, and carried out in collaboration with the Australia Council for the Arts and the International Federation of Arts and Cultural Agencies (IFACCA), Bamford conducted the first international research and analysis of the impact of the arts in education on children and young people. 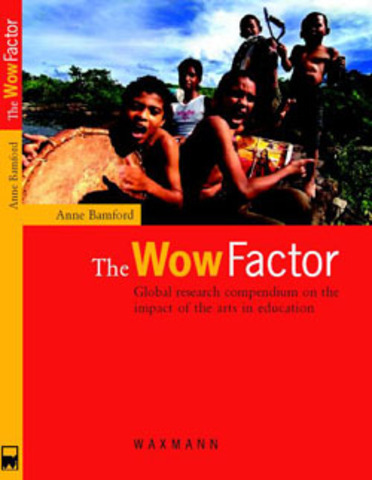 ‘The Wow Factor’ (also available in Korean, Mandarin, Spanish) is the direct outcome of the research project and provides a knowledge base for understanding the organisational frameworks and conditions that regulate arts-rich education around the world.The research, led by Bamford, used an extensive survey process distributed to every country in the world and completed by the Ministries of Education, Arts and Culture. Case studies were used to determine the impact of art-rich programmes on the education of children and young people, and the results were analysed using numerical and qualitative triangulation, and cross-checked with 170 empirical case studies. Using extensive quantitative and qualitative methods to draw conclusions about the role of arts-rich programmes, Bamford developed internationally comparable standards for quality arts education, and identified a number of concrete educational, cultural and social benefits of arts education. 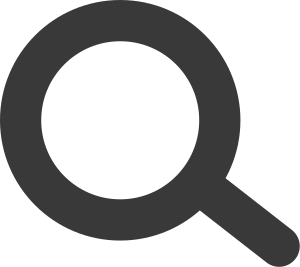 This research has become a reference point for national policies in arts education including The Netherlands, Belgium, Denmark, Australia, Czech Republic, Korea, France, Germany and South Africa; was featured in the Dossier l’Education Artistique (no.42, 2006), and Cuadernos de Pedagogía (November 2005). Bamford has presented a number of papers including the opening keynote at the UNESCO World Conference on Arts Education (Lisbon, March 2006) and was presented with Portuguese medal in recognition of services to arts education. ‘The Wow Factor’ has been widely reviewed in professional journals, including the International Journal of Art & Design Education (Volume 25, 2006).